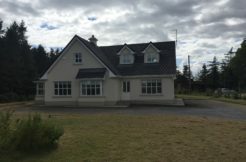 BEAUTIFUL 4 BED – STUNNING VIEWS – SPACIOUS DWELLING – 63 Renville Village is a beautifully presented, 4 – bedroom, detached family home. 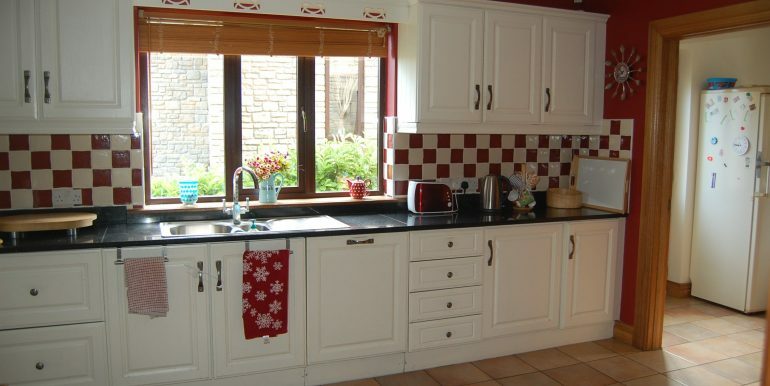 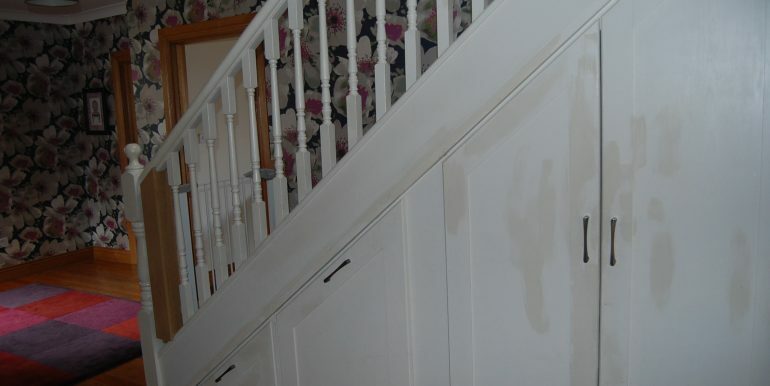 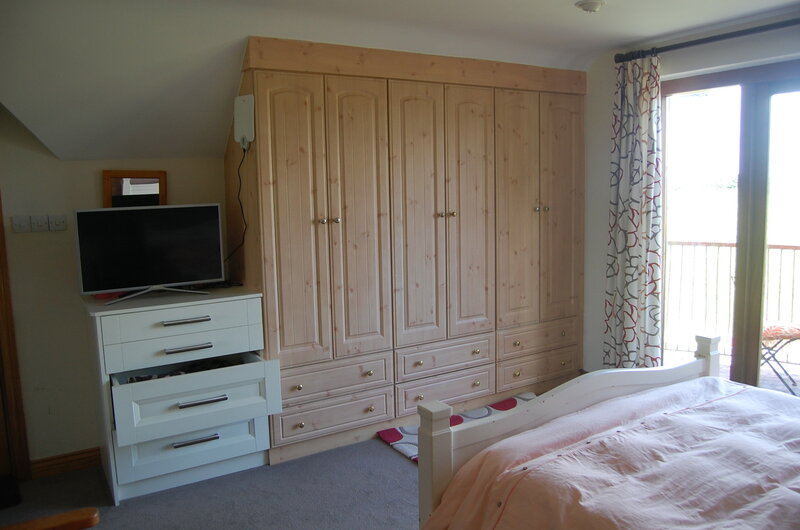 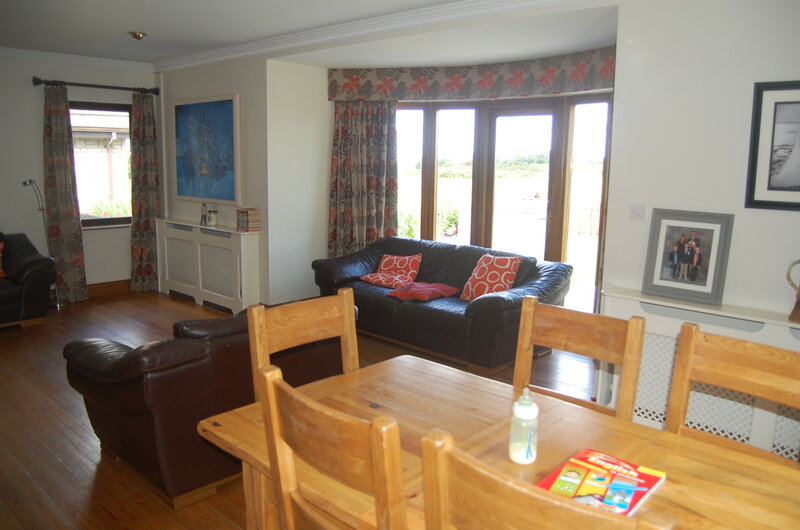 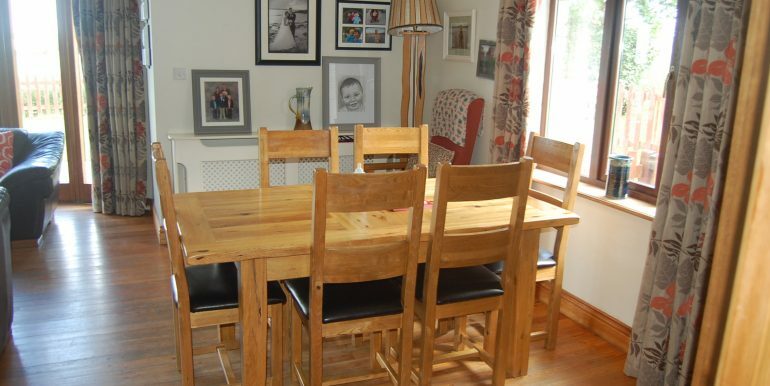 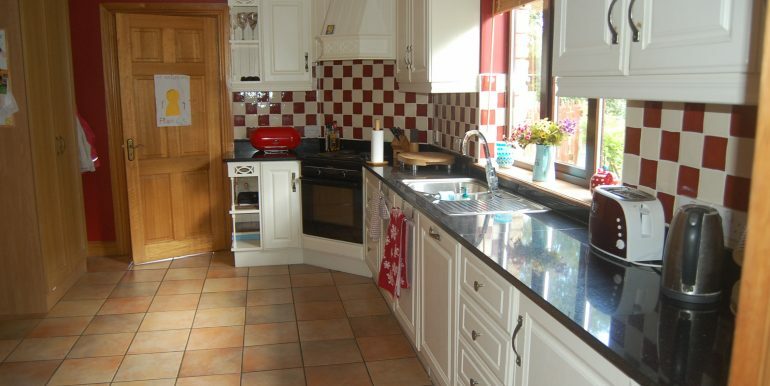 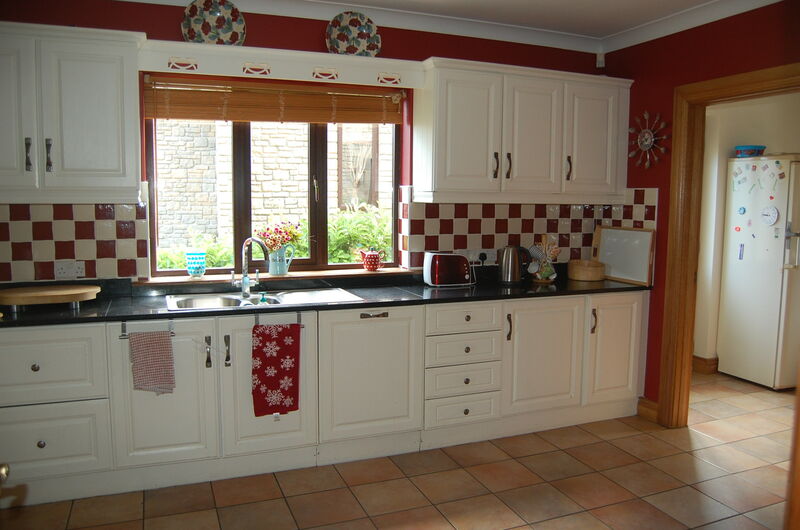 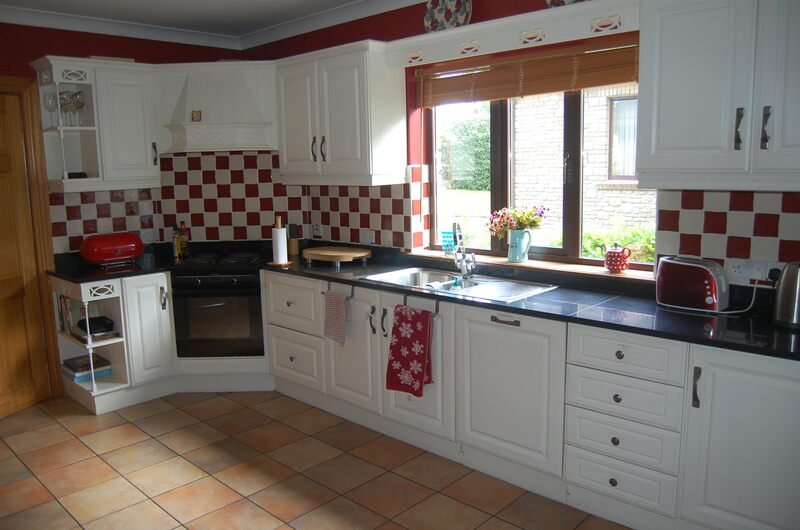 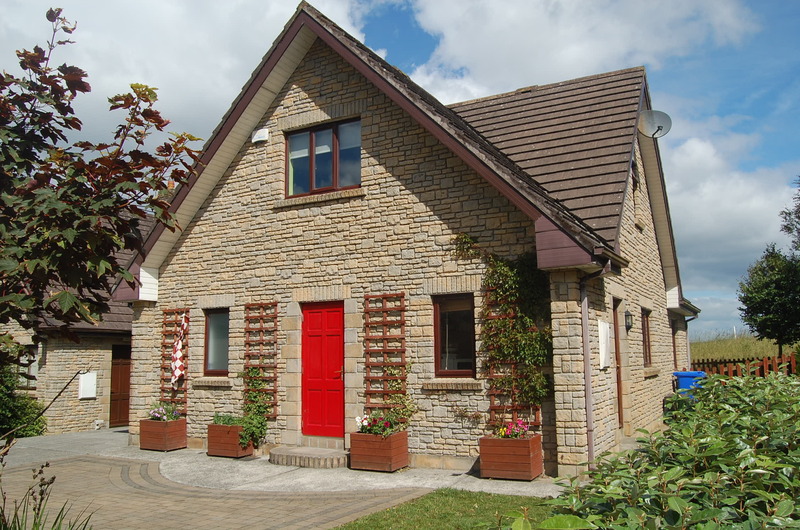 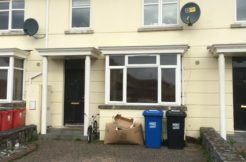 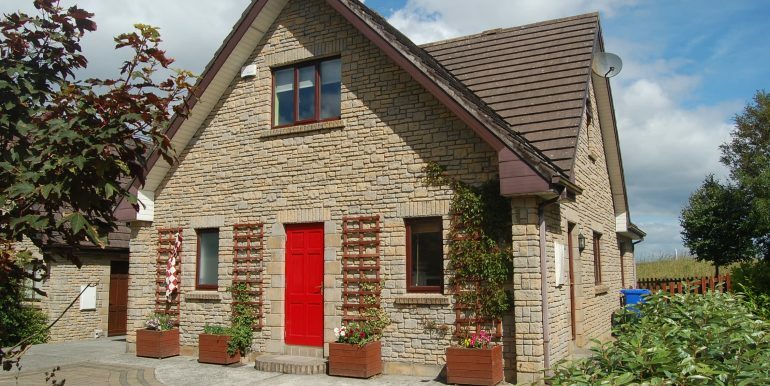 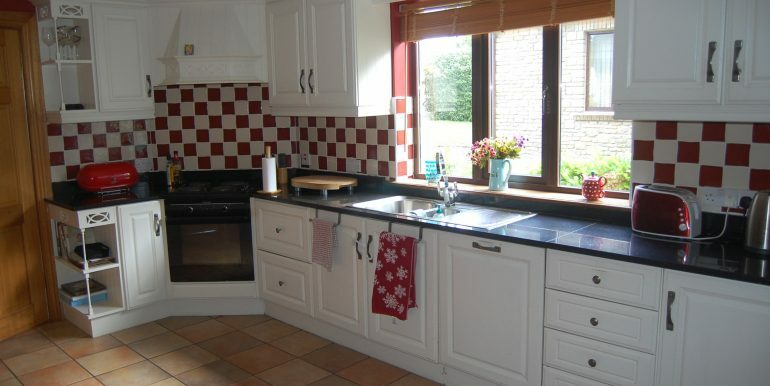 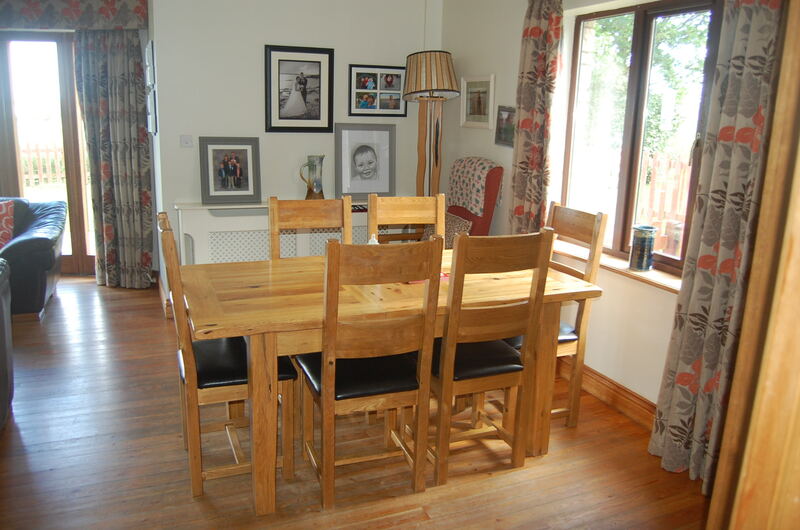 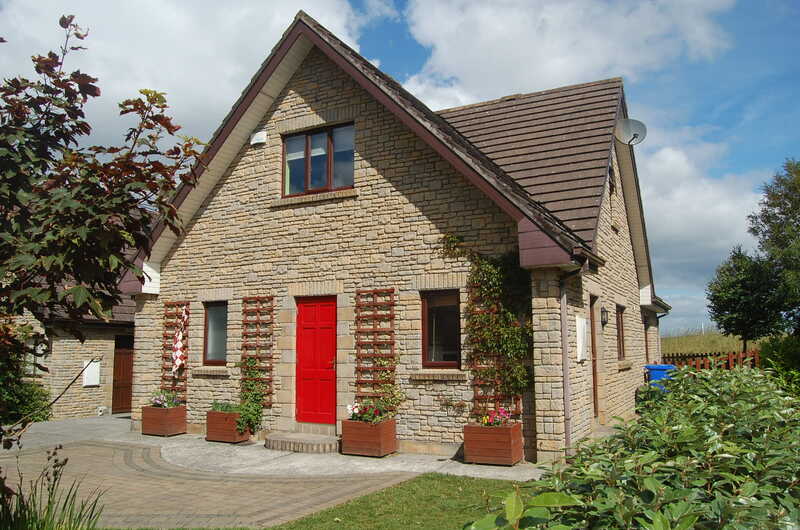 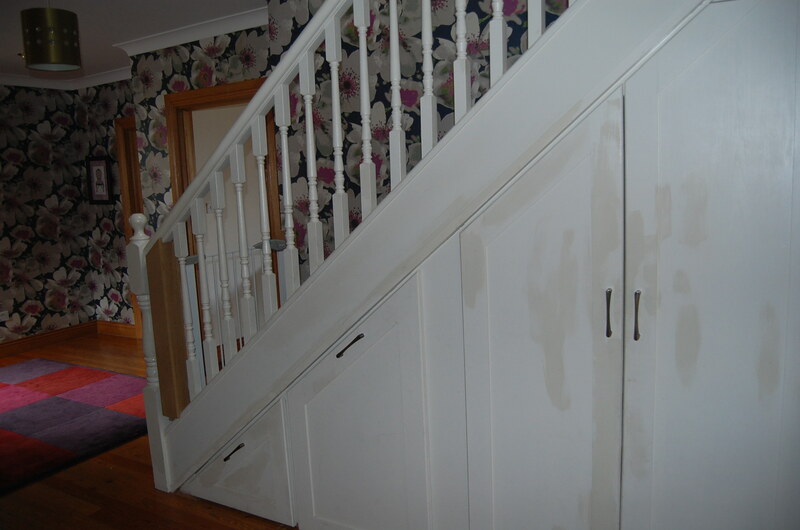 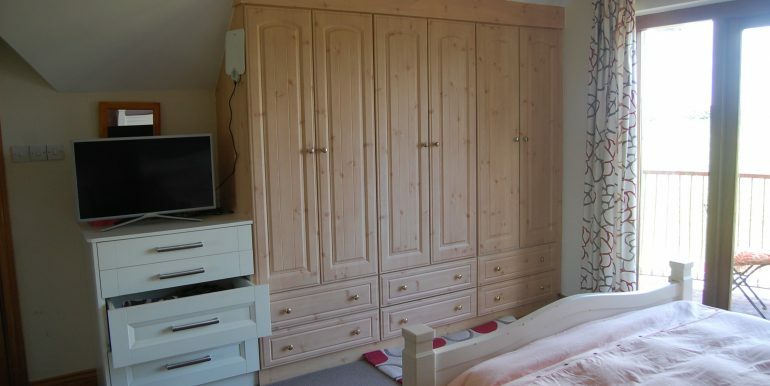 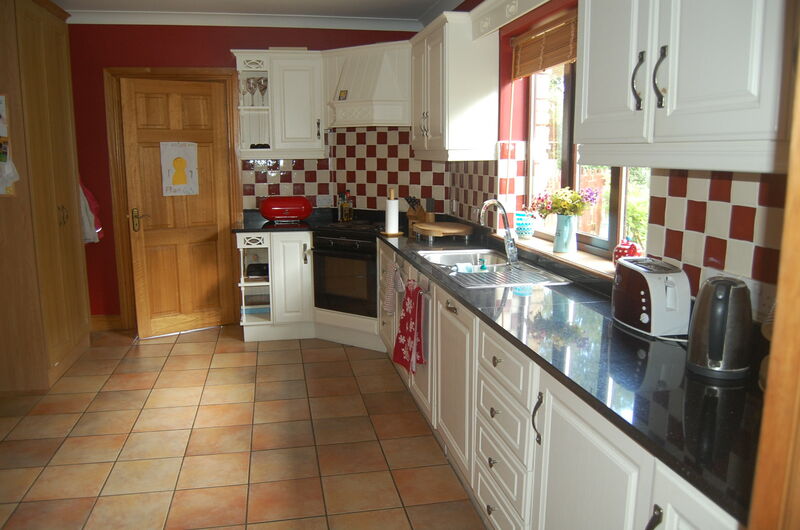 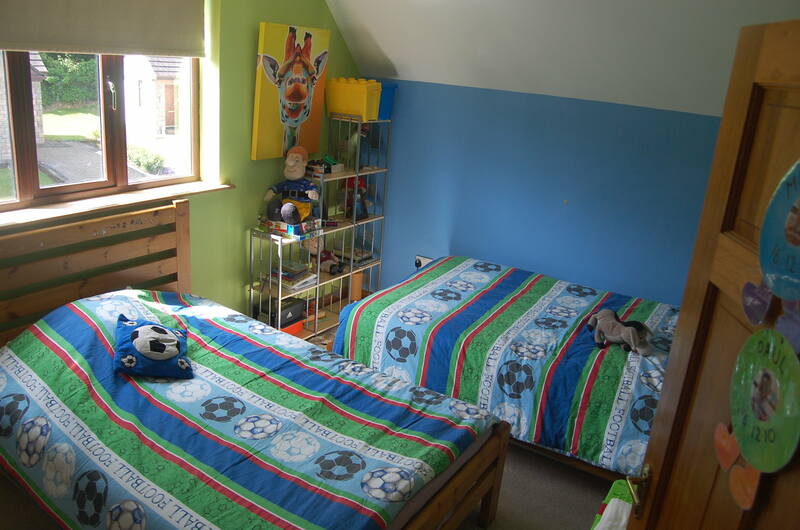 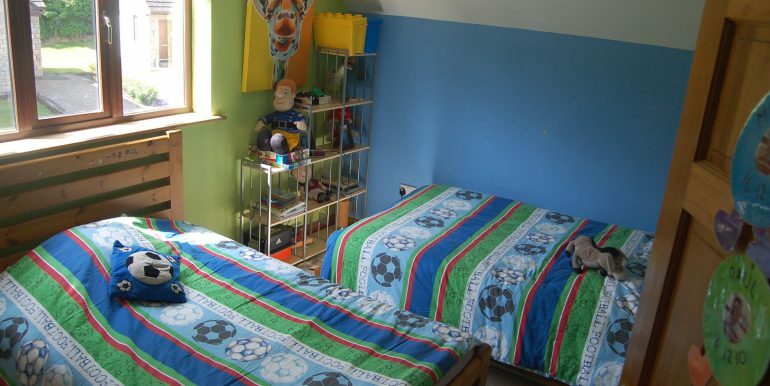 It is conveniently located in the popular location of Renville Village. 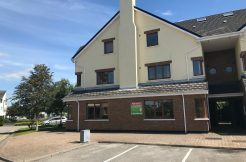 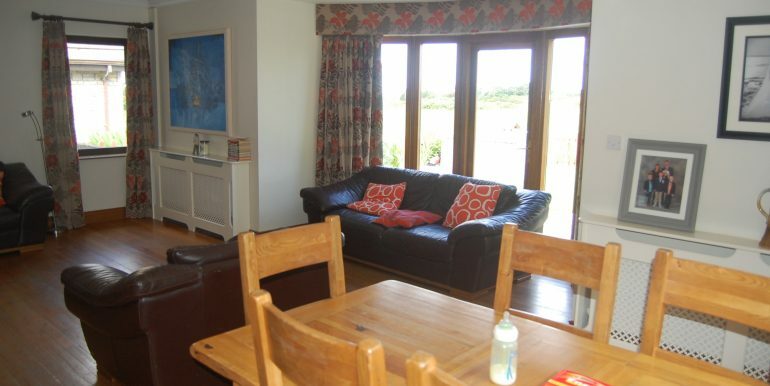 Located just 4 km from the centre of Oranmore village, with a host of local amenities on its doorstep and within a short walk of all amenities the village has to offer including the Sailing & Golf Club adjacent to the Renvyle public park and the beautiful Galway Bay Golf Resort. 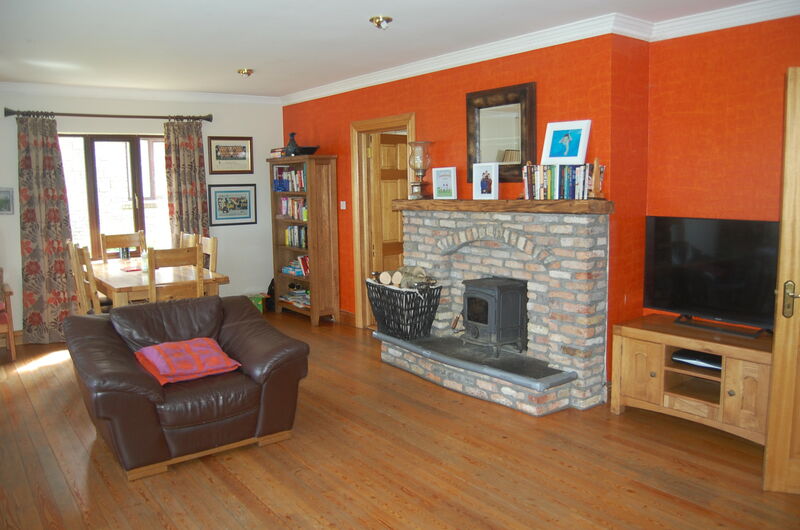 The vey well maintained family home is presented in ready to walk in condition – the generous ground floor living accommodation extends to 1,800 sq ft and comprises a feature entrance hall, living room with stove to feature fireplace – feature window with door to patio and golf course / sea views, kitchen and dining with fully fitted kitchen incorporating electrics, utility with fitted shelving, and bedroom 1 with en-suite bathroom is located to the ground floor also. 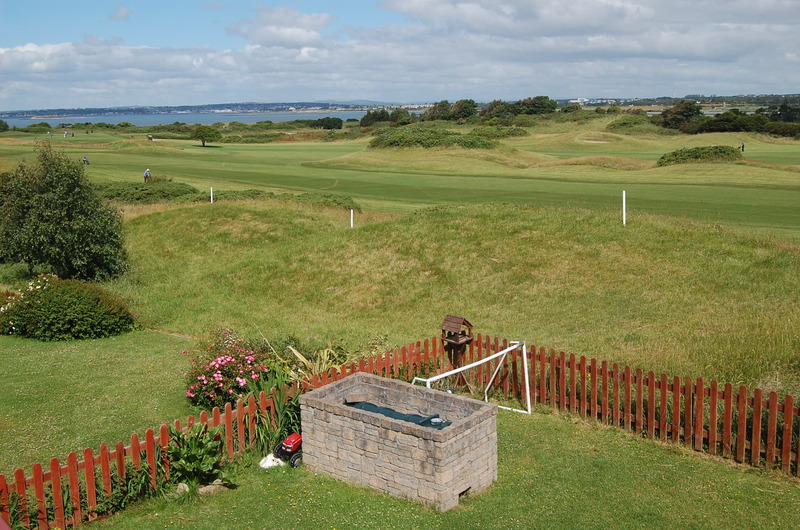 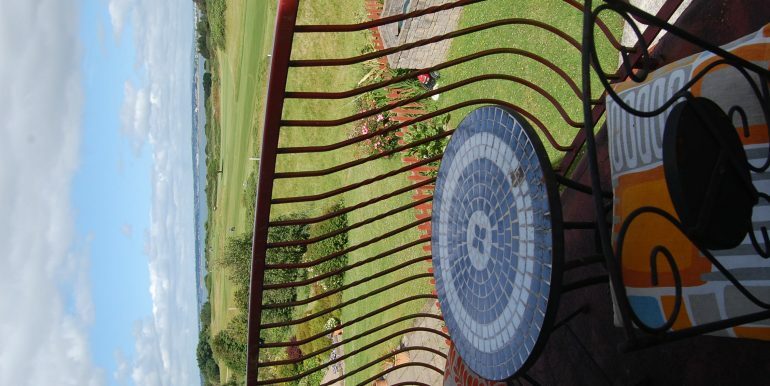 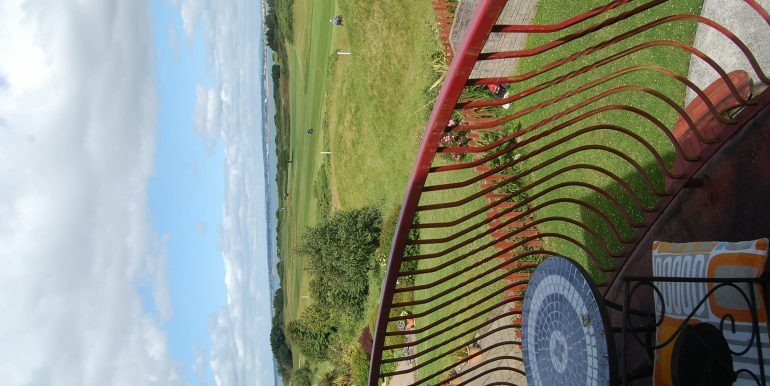 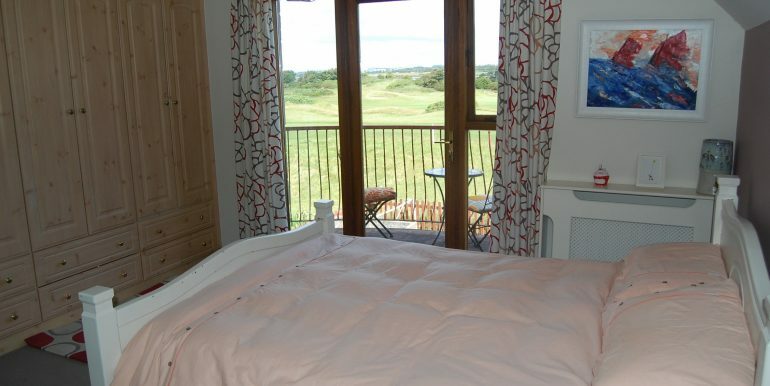 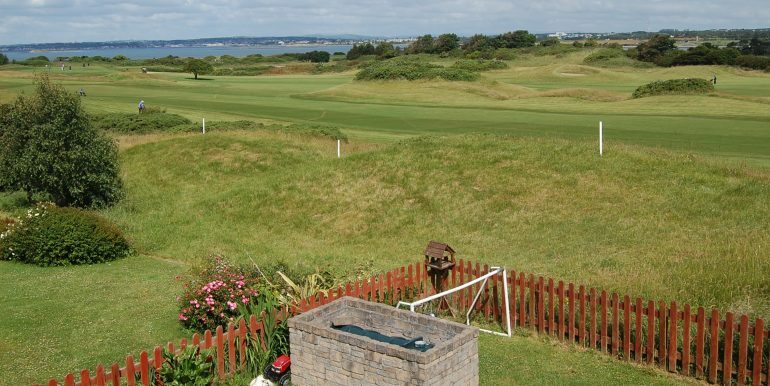 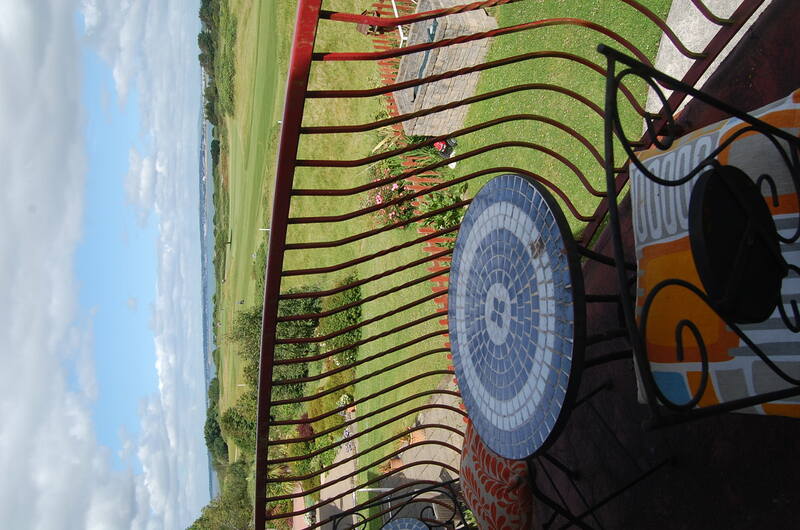 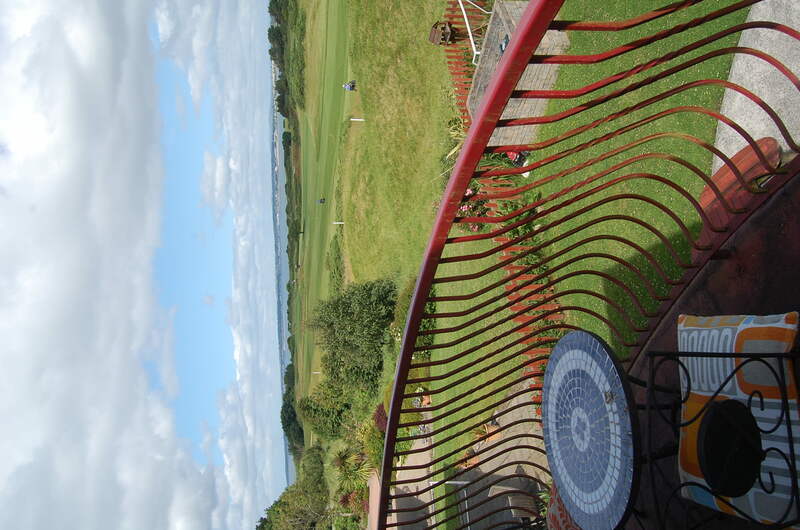 The first-floor accommodation includes the 2nd bedroom which is a feature double bedroom (master) with large en-suite, fitted wardrobes and balcony facing towards the golf course with beautiful golf & sea views. 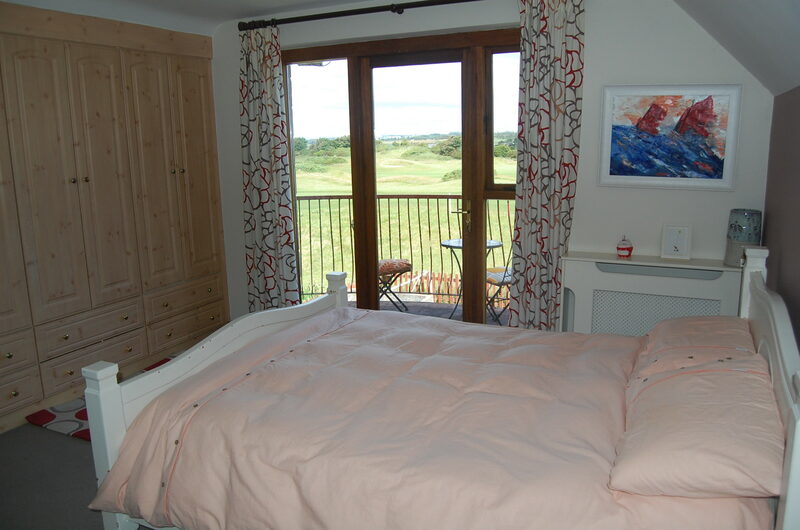 The 3rd bedroom is a large double and the 4th bedroom is a large single room – the main bathroom is located adjacent to bedrooms 3 & 4. 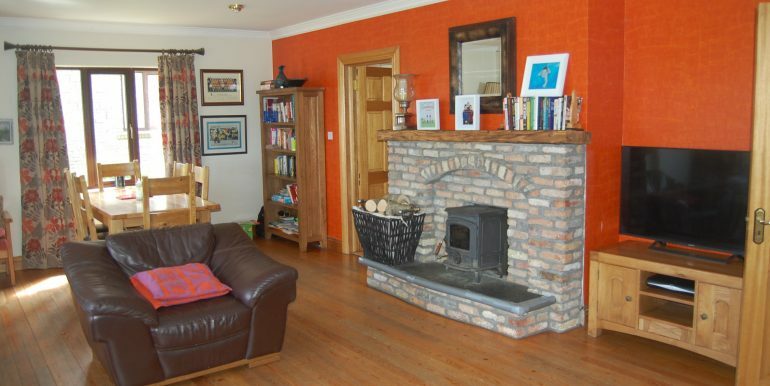 The property is located in a beautiful cul-de-sac with no through traffic, overlooking the golf course, adjoining Renville Park and beside the picturesque Sailing club located in Galway Bay – This Home includes a double driveway – manicured gardens and many excellent selling features; Heating is Oil fired central heating with an external boiler – In excellent condition this home will impress so an early viewing is highly recommended!